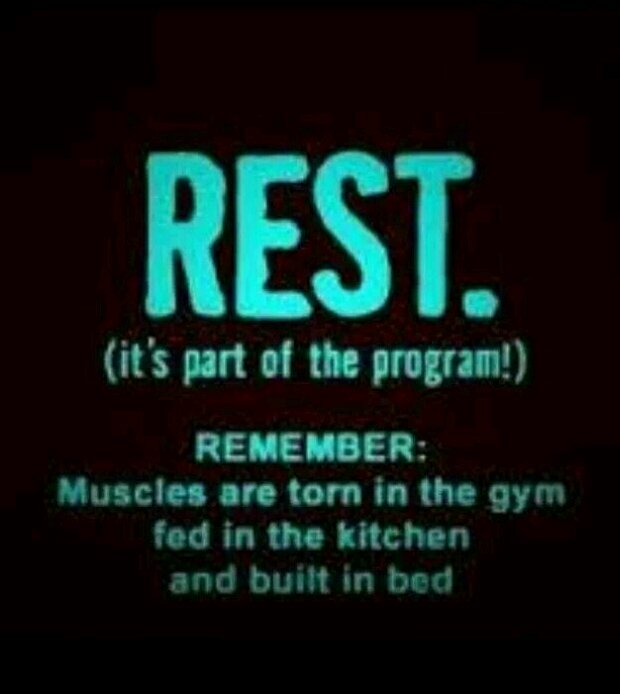 I had a session all planned for tonight but I am listening to my body and my body is telling me to rest! Sleep is just as important as exercise as this is the time for your muscles to recover and grow. Im going to have a warm bath and an early night!